Little Box of Love organic accessories pack. This gorgeous organic cotton accessory set is a great newborn gift, small little essentials for baby. I order this for every baby shower. 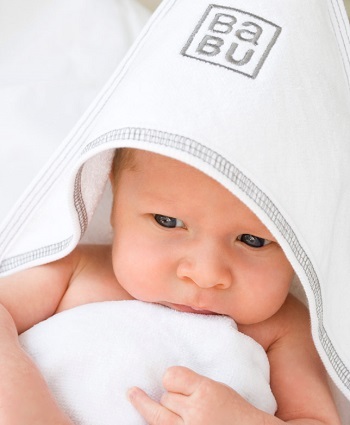 It has essentials that every mum needs in soft organic cotton at a great price. It comes boxed, it's just too easy.